Glamour Salon was founded by Victoria “Vicky” Johnson in 1994. After 25 years of booth rentals, Victoria was encouraged by her pastors, Bishop Andrew & Viveca Merritt, to walk by faith and trust God to help her own a beauty salon. Vicky and her staff bring over 30 years of cosmetology experience, including training at leading cosmetology institutions: Virginia Farrell, Black Hair Is, Glemby International, and Dudley Hair Care University. The salon grew steadily until November 4, 2008, when Vicky purchased the current home of Glamour Salon, 28801 Southfield Rd., Lathrup Village, Michigan. The new building enabled Glamour Salon to provide enhanced professional services, community service, as well as new opportunities for other small businesses. Future plans include, national and global expansion, and franchise opportunities. We have the best team of professionals in the state! Vicky is the President and CEO of Glamour Salon. 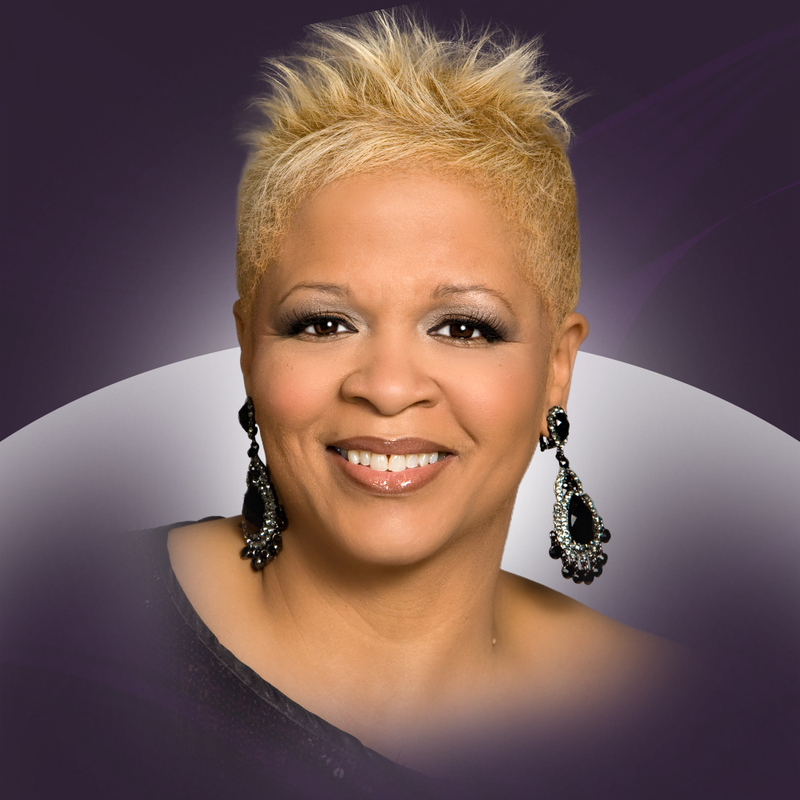 She is a graduate of Virginia Farrell School of Cosmetology and has been licensed since 1977. She was trained at Glemby International Hair Salon and Black Hair Is Salons of New York. Vicky graduated from Dudley Advanced School of Cosmetology and was mentored by the renowned New York stylist, John Atchison. Victoria has certifications in the metric hair replacement system, Business Strategies for Salons and Spas, hair cutting, hair coloring and Keratin services. Victoria And Glamour Salon’s exceptional services have been featured in numerous magazines and newspaper articles over the last 20 years. 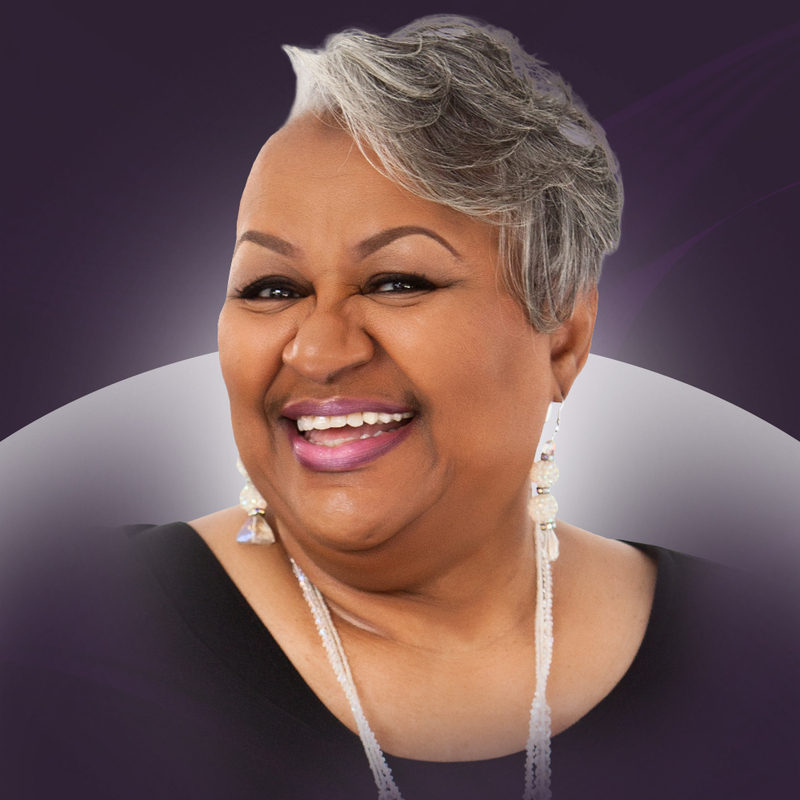 As an entrepreneur, Victoria was chosen by Key Bank for their Women’s Business Program and has received awards and commendations from the Solomon School of Business and the Russell Street Baptist Church. She is an active participant of the Coalition on Temporary Shelters’ (COTS) Passport for Change program, which is designed to take individuals from poverty to self-sufficiency. Victoria’s passions are to mentor and encourage her staff to be able to reach their potential and to make clients feel and know that they are special inside and out, fulfilling the vision of Glamour Salon’s Chairs of Change. Evelyn is one of Glamour Salon’s front desk coordinators. She has a natural calling to the position combined with a plethora of experience. She attended Ferris State University and Detroit Business Institute. Graced with the gift of Administration, she exudes warmth, compassion and professionalism rarely seen in a salon setting. She will turn frowns into smiles, lift heavy hearts, and ensure your appointment needs are met. Zsh Zsh is one of Glamour Salon’s natural hair specialists. 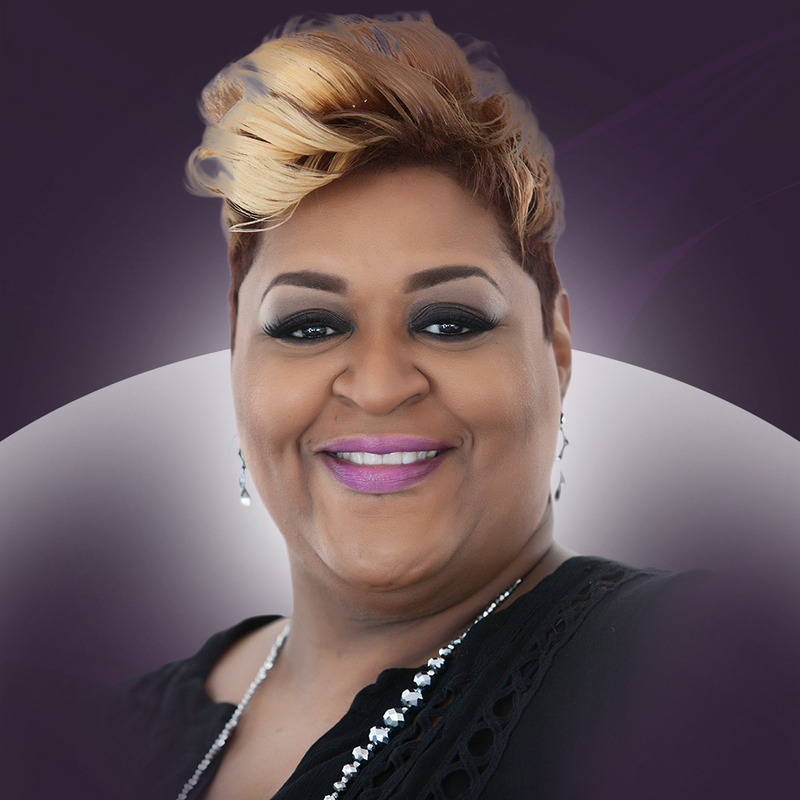 She is a second-generation cosmetologist and graduate of Virginia Farrell School of Cosmetology. Licensed in cosmetology since 2010, Zsh Zsh is certified as a Keratin specialist and a Provana Hair colorist, and highly skilled in hair extensions. Zsh Zsh is committed to her clients and works tirelessly to deliver amazing results. Valerie is front desk coordinator for Glamour Salon. She attended Dorsey School of Business, where she studied bookkeeping and accounting. A 15-year client of Glamour Salon, Valerie joined the team in 2014 and brings a unique perspective and gentle spirit that is helpful in enhancing Glamour’s customer service. 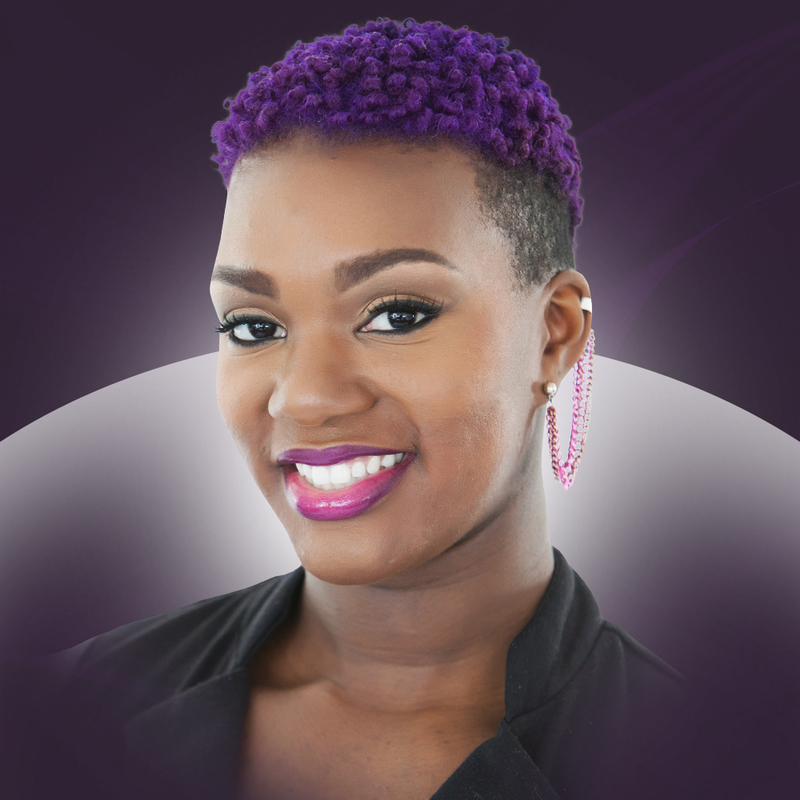 Shawnta is a senior hair stylist at Glamour Salon. She specializes in master cuts for women & men and natural hair. She is also skilled at eyebrows, manicures and pedicures. She has 25 years of experience in the hair and beauty industry, beginning at her grandmother’s salon. It was there that her creative and artistic approach to hair styling originated. She is a licensed cosmetologist, with additional degrees from Albany State University in speech and theater. Her ministerial calling combined with her gift as a beautician, enable her to service the client on the inside as well as the outside. 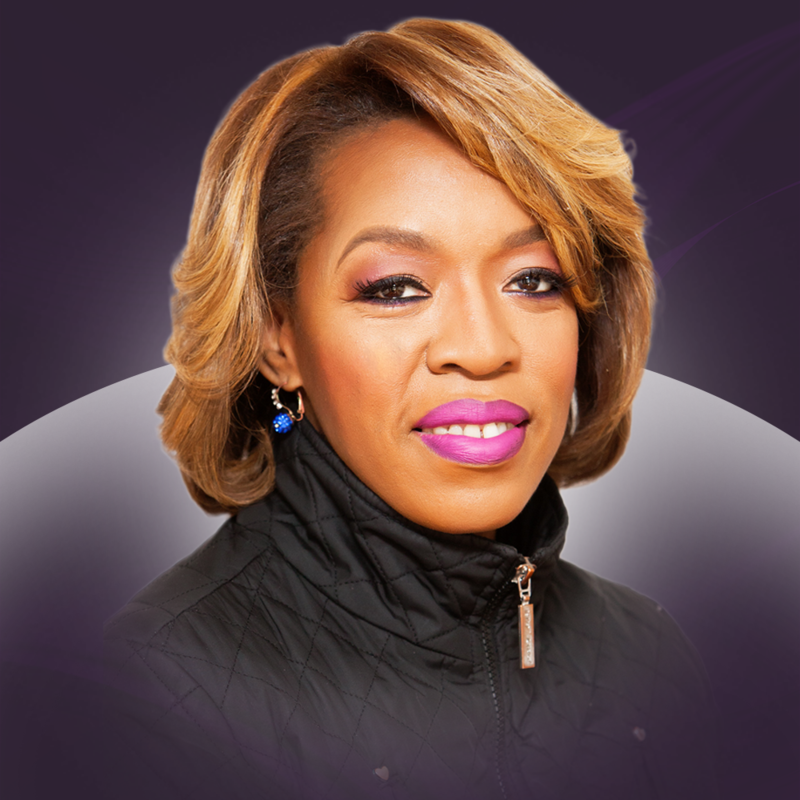 Sheila Chieves is Glamour Salon’s trichologist (hair and scalp care specialist). 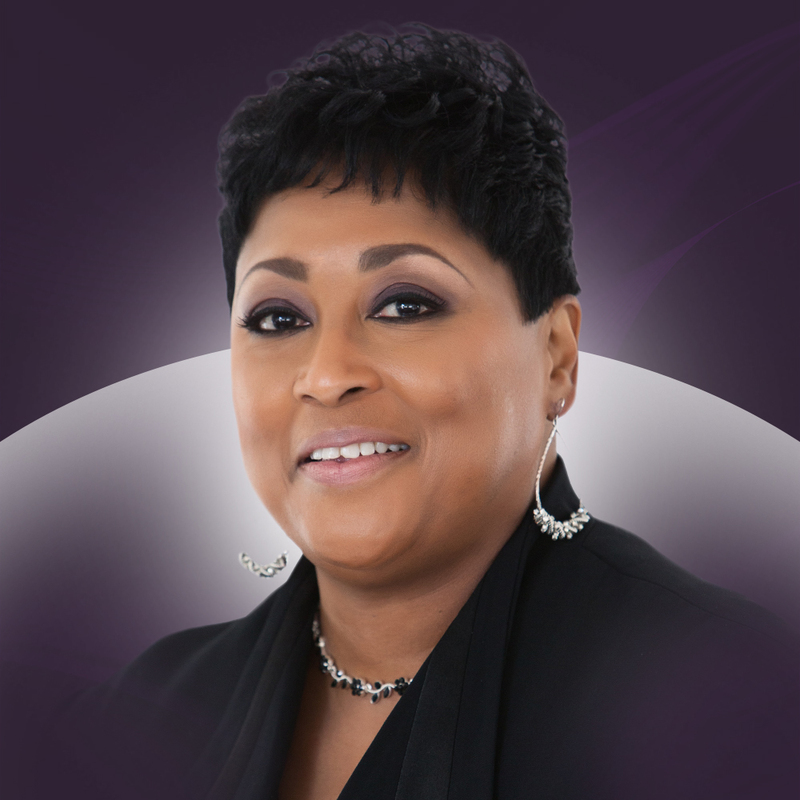 A licensed cosmetologist since 1984, Sheila attended Virginia Farrell School of Cosmetology and the Michigan Barber College. She is highly skilled in braiding hair and has employed her braiding talents in some of Michigan’s top braiding salons. 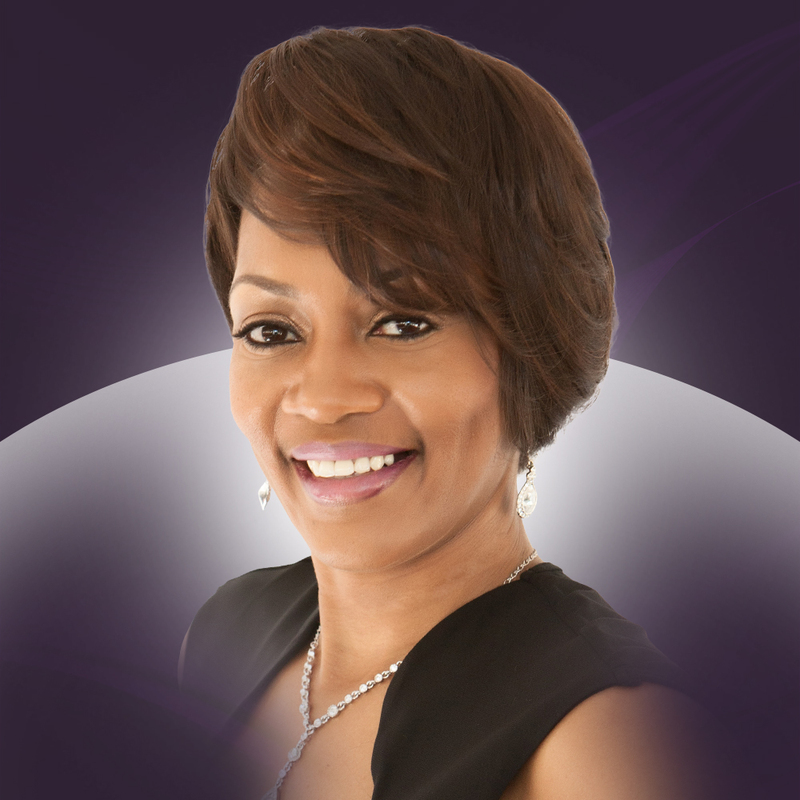 Sheila is passionate about meeting the unique hair and scalp needs of clients. Her diligent research and study of the best products and personal touch with clients has made Sheila a most valuable member of the Glamour Team. She will find the solution for any hair or scalp issue. Raye Lynn is one of Glamour Salons front desk coordinators and administrative assistant. Those positions come natural due to her combined media exposure/ experiences in Radio/TV and Film premieres. Raye studied at WSU but, graduated from Cornerstone University with a B. A. in Global Business Administration. Raye joined the Glamour Salons team in 2015 and brings with her 15+ years of experience in the area of administrative planning, promoting plus, organizing.